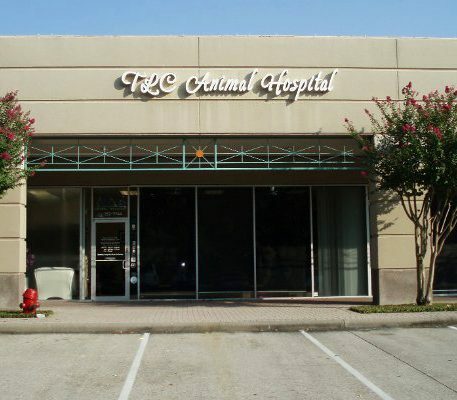 TLC Animal Hospital is a full service veterinary clinic for cats and dogs. 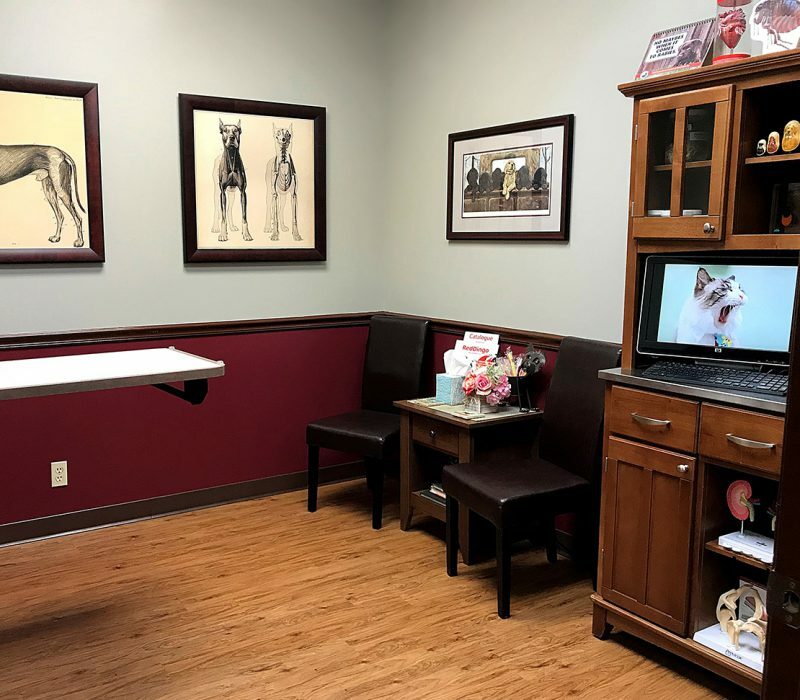 Located in the heart of the Clear Lake Area, TLC Animal Hospital has been serving families in the community since 1996. 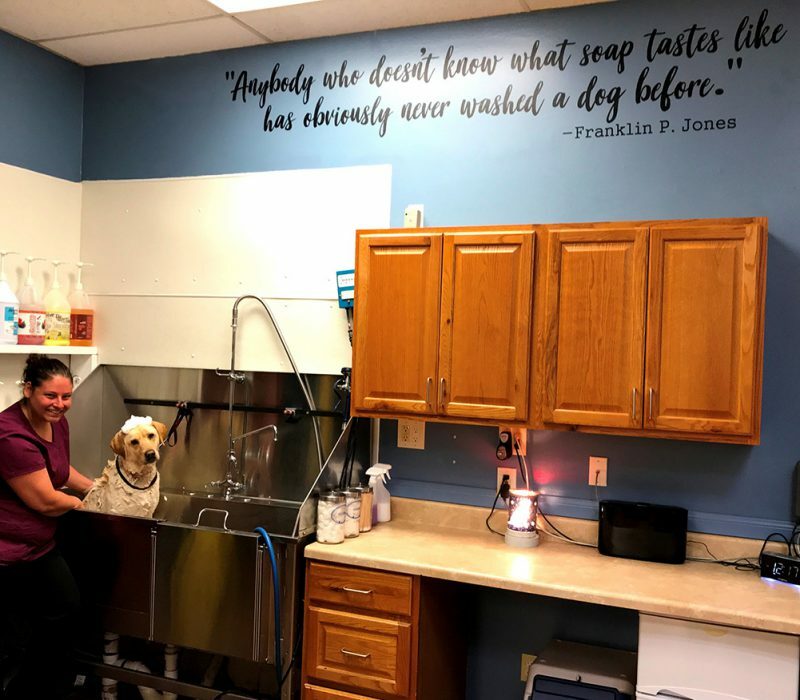 Our devotion to delivering high quality and ethical care for our clients’ pets is what motivates this tremendous team effort and sets us apart from other facilities. 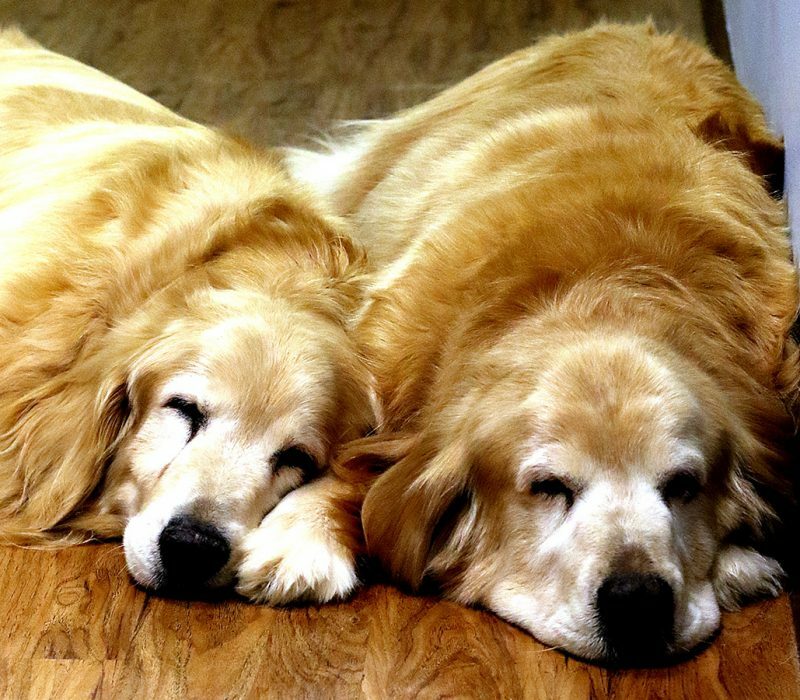 We at TLC recognize the significant role animals have in our lives because we are pet owners too. 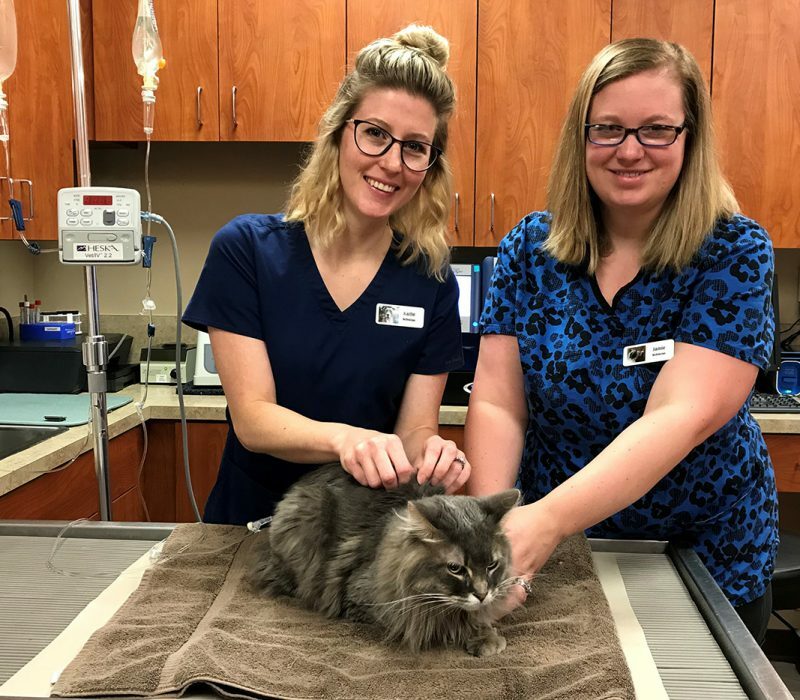 Our doctors and staff strive to provide the highest quality veterinary care, including surgery, annual preventative care, dentistry, lab diagnostics and boarding for both cats and dogs. 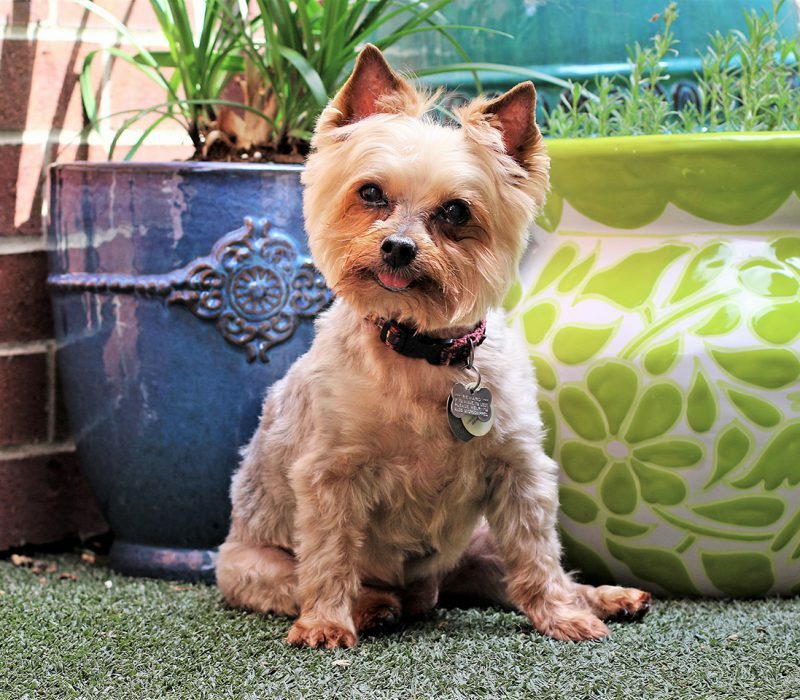 We have fun doing so and make every effort to put your mind at ease when it comes to your pet’s health. 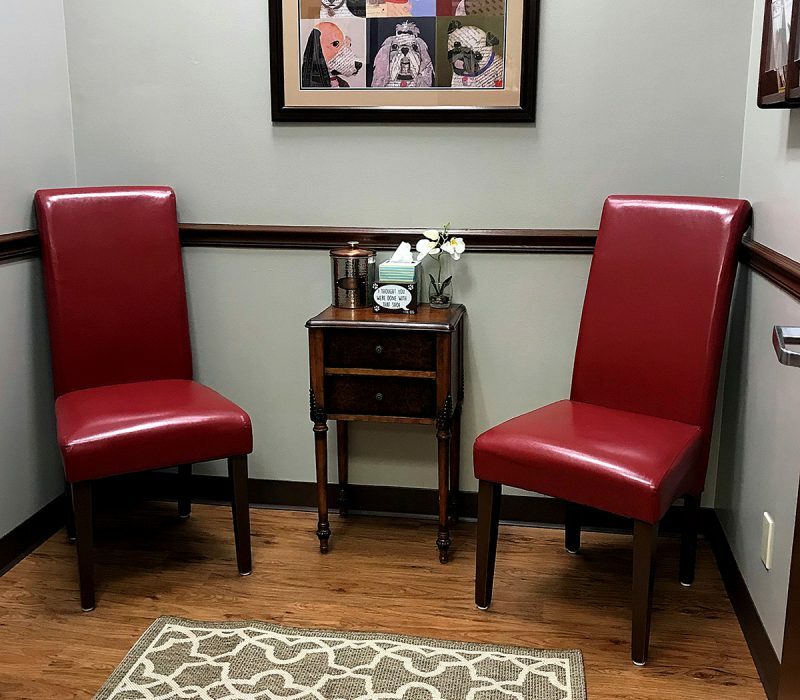 At TLC, we go that extra step for you and your pet. 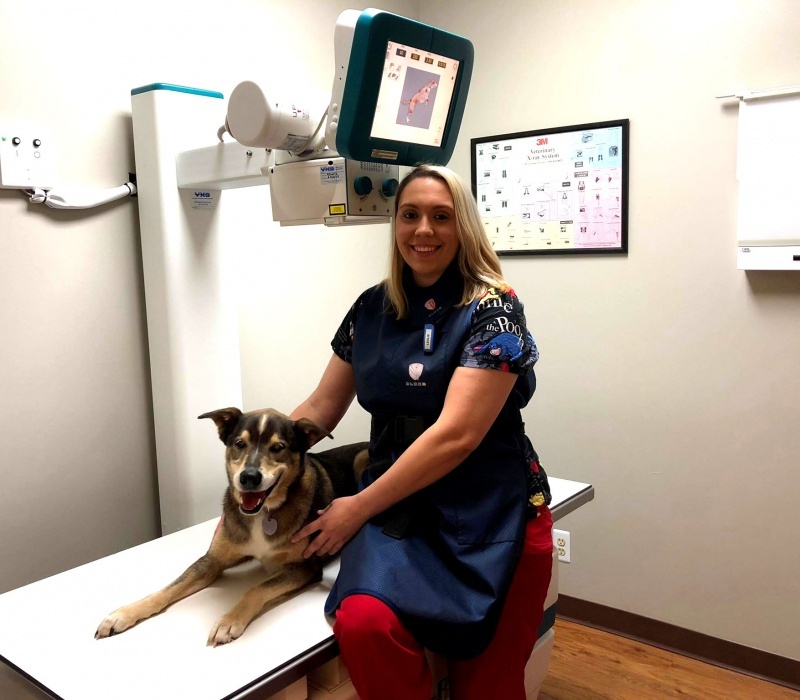 TLC looks forward to becoming your primary care vet and to provide you and your pet(s) with the care you deserve. 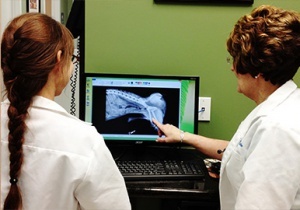 We would be honored to have you entrust your pet’s medical care to us. You will find us honest, convenient, affordable and above all caring. 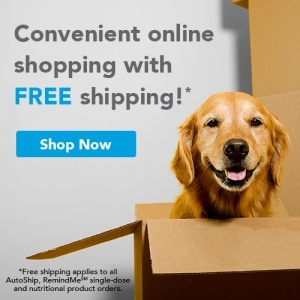 We look forward to a great relationship with you and your pet. 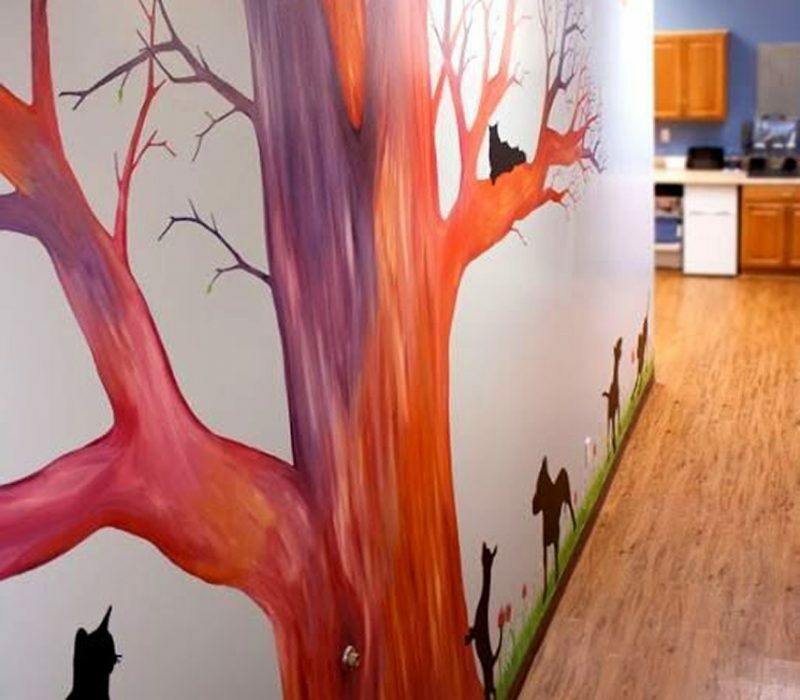 We are compassionate and empathetic toward patients, owners and each other. 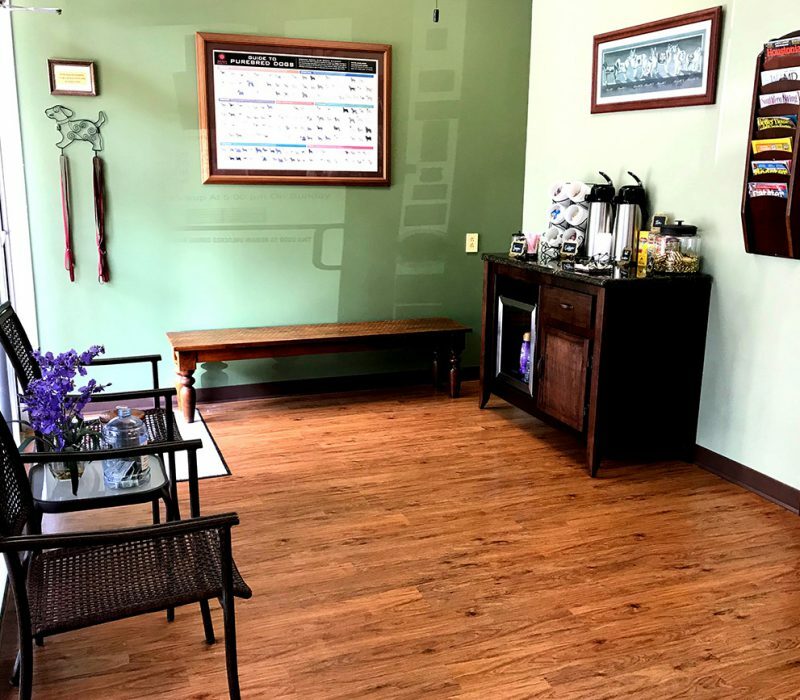 We are professional in our behavior, appearance, and language. We are ethical and honest. We work together as a team with a positive attitude. 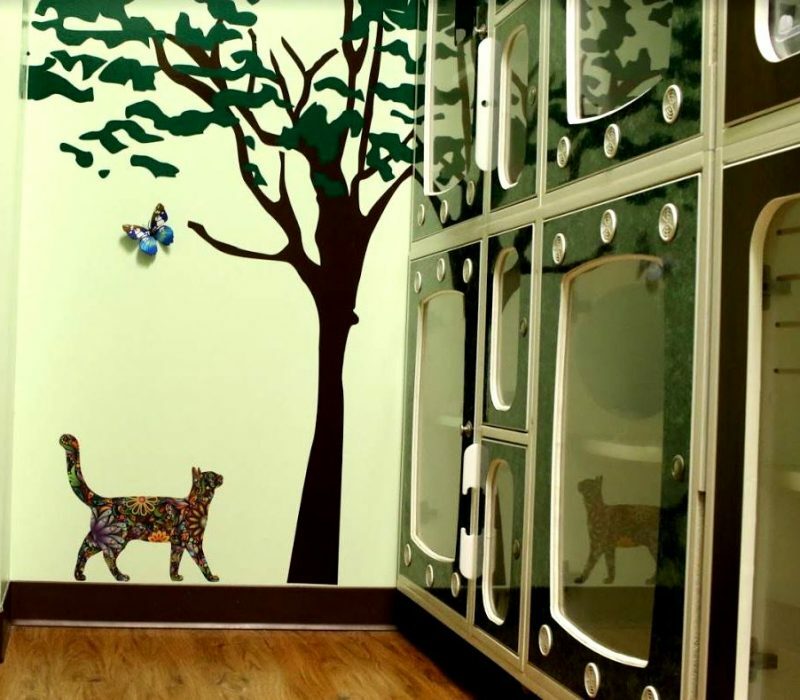 Welcome to TLC Animal Hospital! 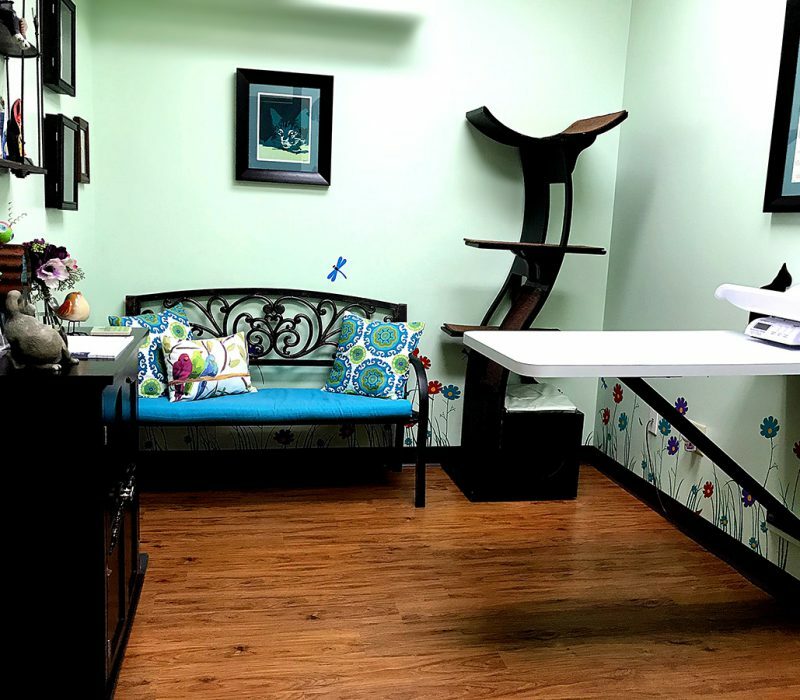 Our cat only exam room has been designed with elements to help decrease your cat’s stress when they are here for their exams. 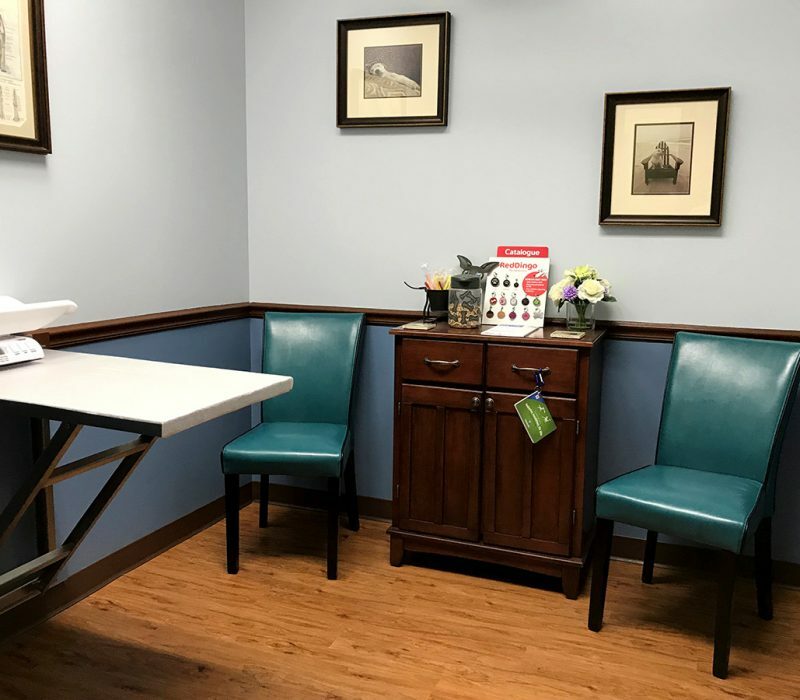 All of our exam rooms are both comfy and spacious! We even have both digital and dental radiology machines on site! Spa days are so relaxing! 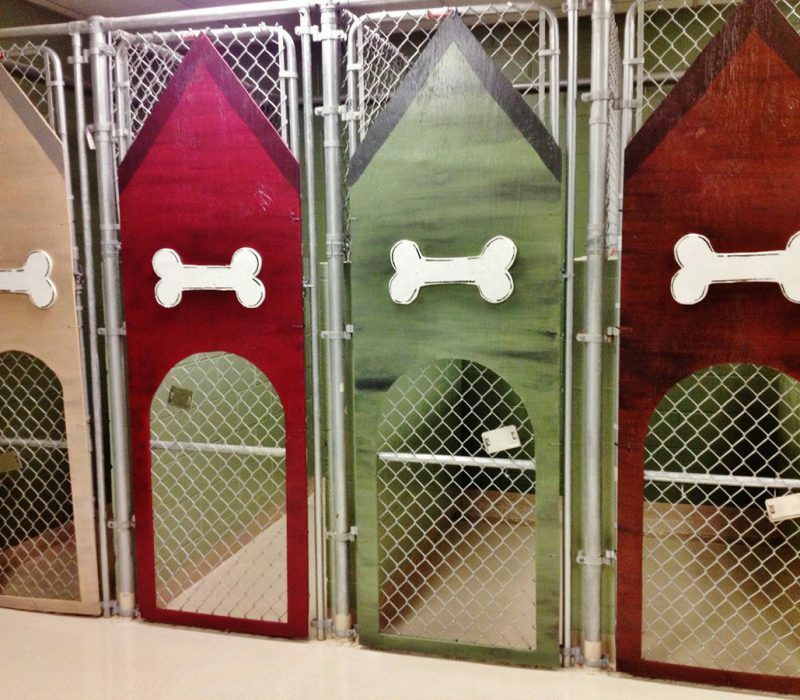 Our gated backyard is the perfect place for our boarders and patients to safely take care of their business and play! 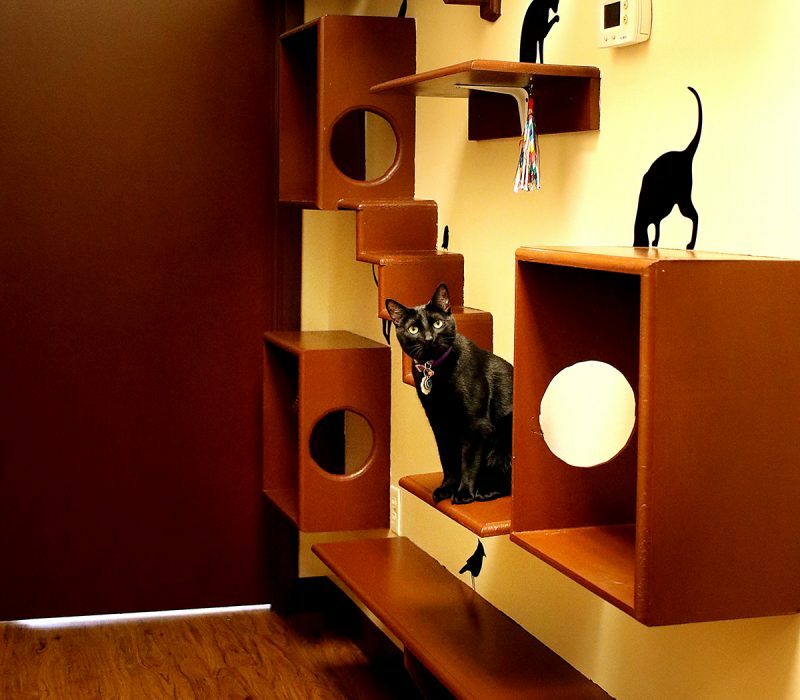 Our custom cat wall makes play times a blast for our feline friends! 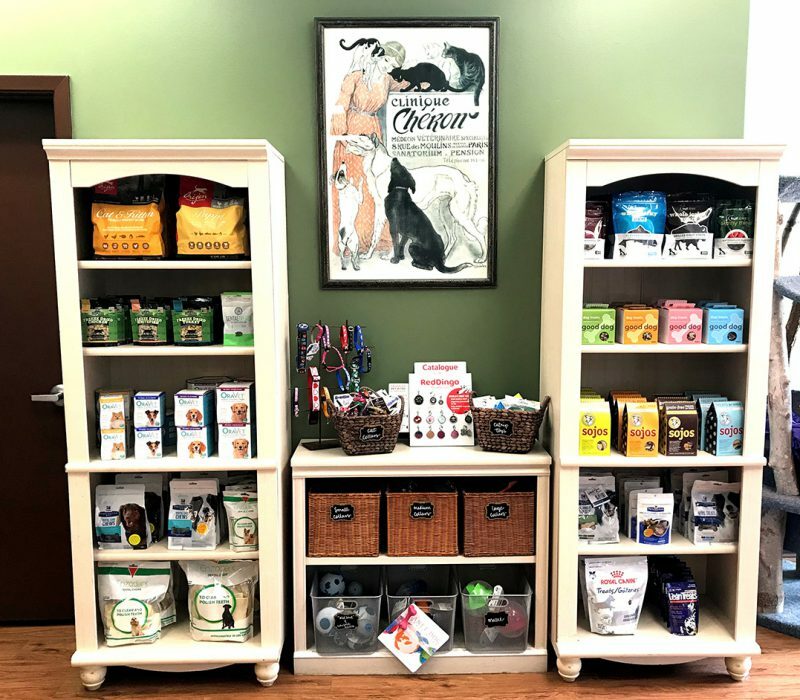 Our boutique is a one-stop shop for all of your pets’ needs!